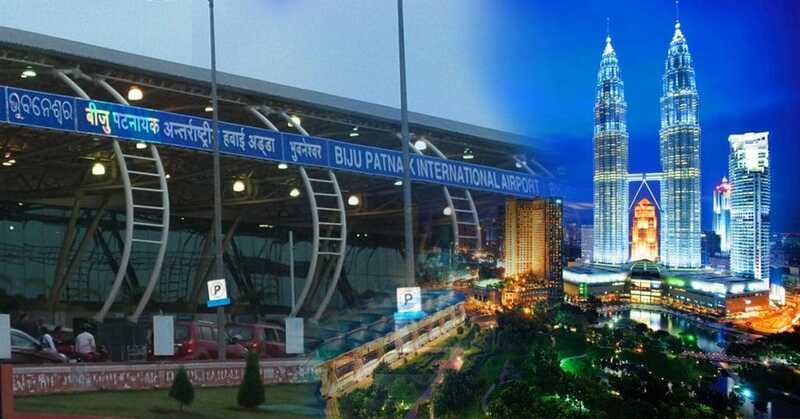 The Biju Patnaik International Airport (BPIA) here will have its first direct international flight in March this year. While the operations of the modern international cargo hub started at the Biju Patnaik International Airport, here on Friday, opening up opportunities to boost exports, the AAI officials who came to the city for the inauguration of international cargo facility confirmed that the first intentional flight will be from Bhubaneswar to Kuala Lumpur, the capital of Malaysia and the operation will start form 27th of March 2017. Passenger traffic at the city airport has increased by 23.11 per cent during the last one year whereas the cargo traffic has increased by 19.10 per cent. & export is likely to cross Rs 25,000 crore after commissioning of the cargo hub. 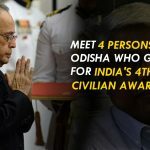 Not only that, the authority is also planning to upgrade the BBSR Airport infrastructure. Commencement of 24-hour operations has also brought in more flights to city airport while AAI is planning infrastructure upgradation at the airport. Up-gradation of the infrastructure and the international flights will increase the number in tourism and travels and can explore the new business opportunities.